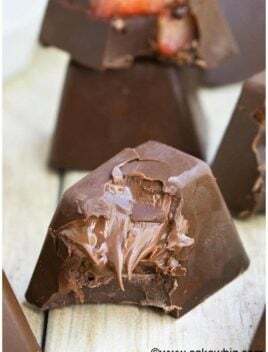 Learn how to make homemade chocolate recipe from scratch with 3 simple ingredients in 30 minutes. This healthy dessert is no bake, rich and creamy. 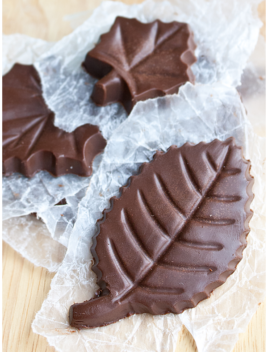 If you liked my Healthy Chocolate Truffles and my Healthy Chocolate Chip Cookie Dough Bars ,you will love these homemade chocolate leaves that are perfect for Fall and Thanksgiving parties. My mom makes them all the time but she makes them as bars. 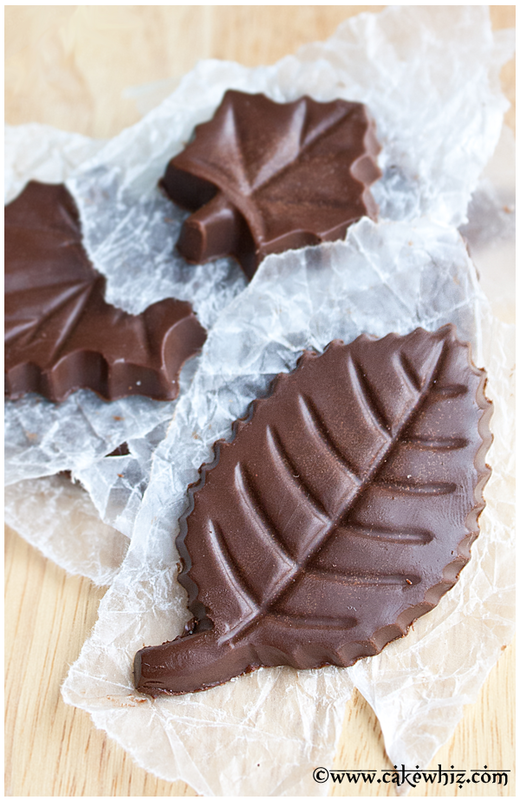 I used her recipe but made them in the shape of leaves, using a leaf-shaped candy mold from CK. How to make homemade chocolate bars? How do you make chocolate with cocoa powder and coconut oil? How do you make your own chocolate? Mix together coconut oil, cocoa powder, honey until smooth. 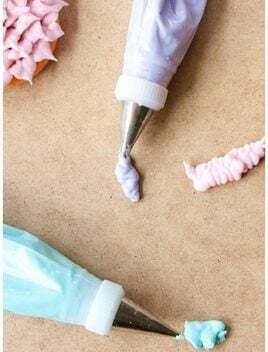 Pour this mixture in a candy mold or a candy bar mold. Remove from mold and enjoy. How do you make chocolate with Stevia? 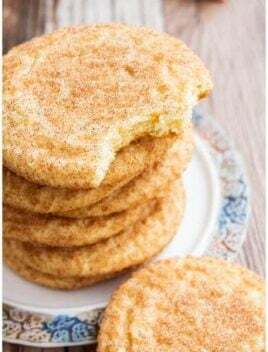 Use the same recipe but sweeten it with Stevia instead of honey or agave. You can use regular unsweetened cocoa powder or the special dark cocoa powder. I noticed the special dark one made the chocolate very bitter and my family did not like it. Use the best quality cocoa powder you can find. Your chocolate will only taste as good as the ingredients you use. This chocolate needs to be kept in the freezer or fridge because it’s not very stable and will easily melt at room temperature. 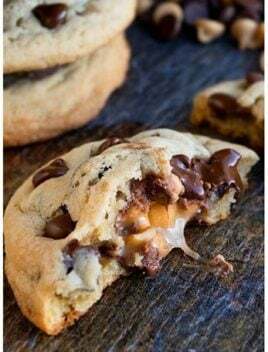 Honey or agave are my sweetener recommendations for this recipe. Adjust the amount of honey, based on your preference. 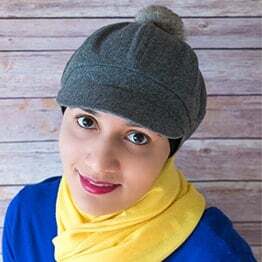 If the cocoa mixture is too thick and difficult to combine together, heat in the microwave for 10 seconds or add a little more coconut oil (1/2 tsp at a time). You add mix in nuts or rice cereal to make this candy fun and crunchy. 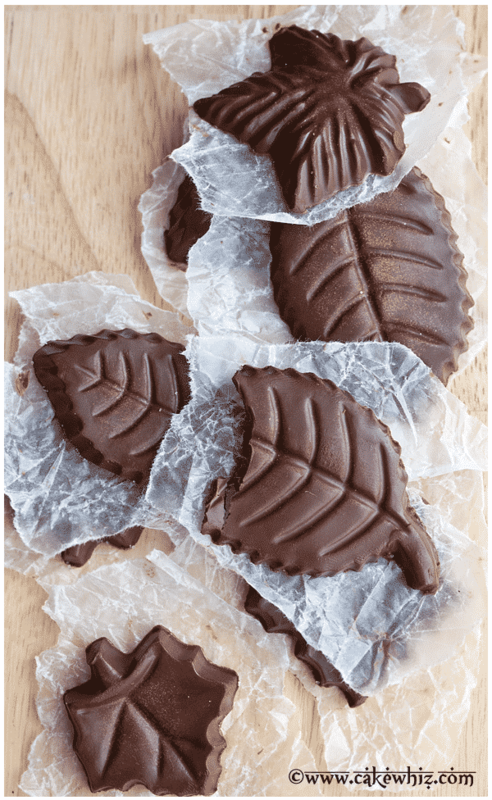 I used a leaf-shaped candy mold but you can use a candy bar mold or just spread cocoa mixture in a small cookie tray or square cake pan and cut it into bars later. I have another tutorial for thinner chocolate leaves that uses mint leaves, which is great for decorating cakes and cupcakes. 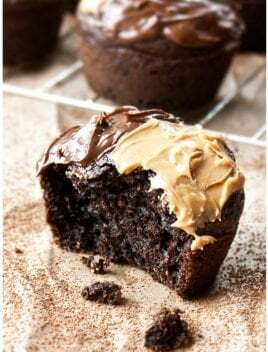 In a mixing bowl, add melted coconut oil, agave or honey (whichever you prefer), cocoa powder and any additional ingredients you like such as nuts, shredded coconut e.t.c. Mix everything for 4-5 minutes until everything is thoroughly blended. Use a spoon to pour this mixture in a leaf mold. 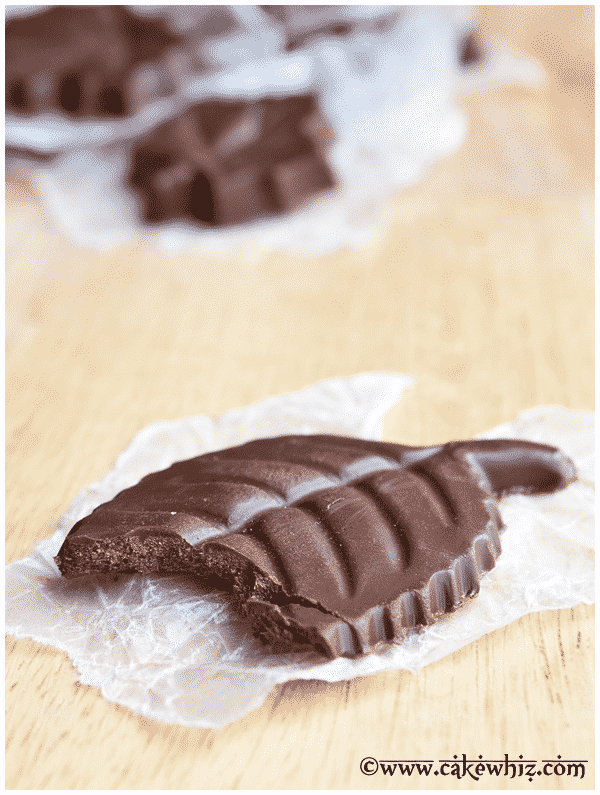 Place your mold in the freezer for about 30 minutes and then remove the chocolate leaves from the mold and enjoy. 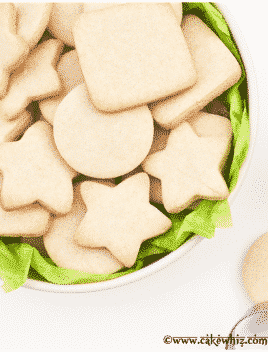 Leftovers can be stored in a sealed container in the fridge for up to 1 month. These are so pretty! Great way to enjoy chocolate!